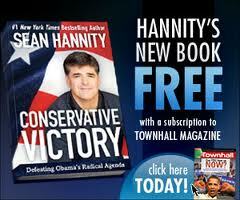 many branches of military, SWAT, SEAL and law enforcement operations. Their popularity can be attributed to both their practicality and the fact that they work very well. The only drawback of using them is when they do not fit like they should. Form-fitting thigh rigs greatly reduce this problem. With so many officers and military members using leg holsters, the free market has responded with a wide range of leg rig choices. Many are available, some even coming in at such low prices they are attractive to a person who may be interested in trying out the leg rig option but does not want to spend a lot of money on something they may not be sure of. Buying generic leg rigs can be a mistake because if a thigh rig is not form-fitting, it can become a liability. Moving around presents the greatest challenges to thigh rigs. If drop leg rigs are not form fitting and properly adjusted, they can move and flop around far more than is comfortable or safe. 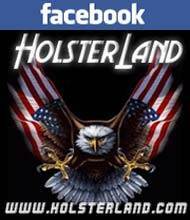 Mounting the holster lower on the leg can increase this problem, while mounting it higher on the leg can in some instances make it even more uncomfortable for both males and females. Tightening the mounting straps when mounted higher on the leg to provide a snug hold can impede leg movement when running, bending or jumping. 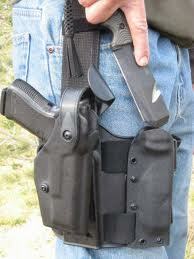 An additional concern with the drop leg holster is the increased exposure to gun grabs. Most gun grabs can succeed if enough brute force and leverage is applied. 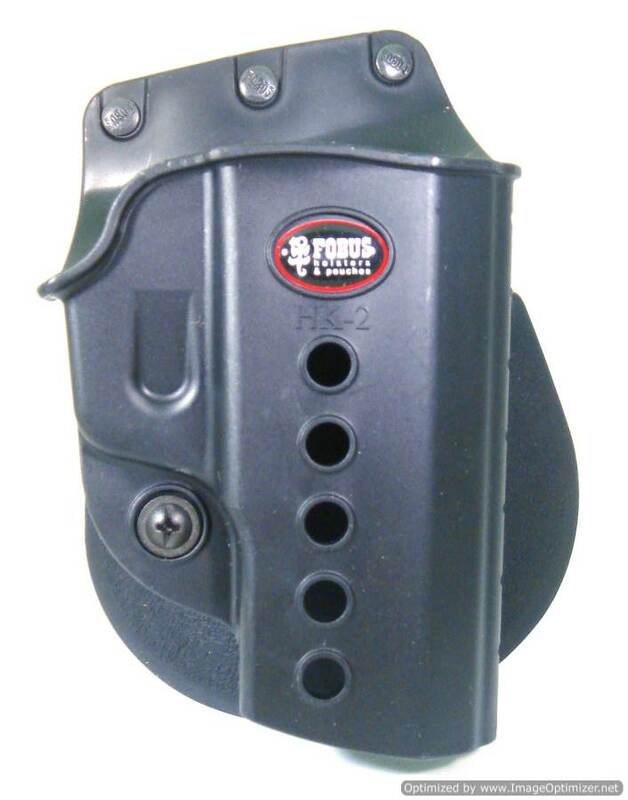 Thigh holsters that are not form-fitting and are looser than they should be increase the chances of a gun grab being successful. No person carrying a gun wants that to happen, and improperly fitted thigh rigs unfortunately make that more likely. By having drop leg rigs that are both form-fitting to the weapon and the wearer's body, precious seconds could be saved, giving the wearer enough time to properly deal with the threat. 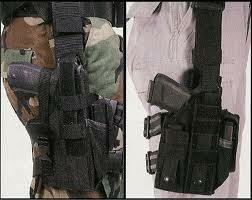 Some experts in training circles have begun to call for the evolution away from the use of the thigh holster. Most of their complaints stem from improper use and fit. If a drop leg rig is fitted properly to both the gun and the wearer, they provide a valuable carry option to those who need them. Therefore, the importance of form fitting thigh rigs cannot be understated.